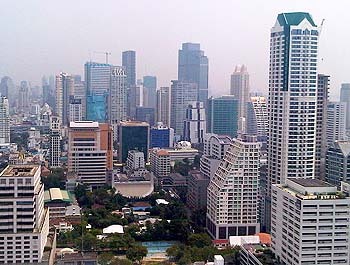 IHA opens news bureau in Bangkok offering production and broadcast services. IHA has opened a news bureau in Thailand – its first presence in the region. As well as covering news events, the Bangkok office will also offer broadcast services to clients including a studio, live stand-up positions and editing. 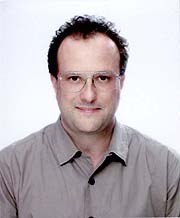 The bureau is headed by Eric Seldin who has operated his own production company in Thailand for many years, as well as having worked for the former WTN news agency. 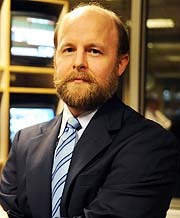 Thomas said the bureau has a two-fold mandate: part of its job will be to build a local broadcast services business. “There’s a high enough concentration of international clients working in Bangkok that we want to get a part of that market,” he said. In addition, the bureau will cover news both in Thailand and the region. IHA – which has large SNG operations in the Middle East and Europe – would have liked to have had its own uplink licence in Thailand but local regulations prevented it. So video feeds will be done via fibre to the local telecoms uplink station and then transmitted via satellite to IHA’s offices in Istanbul or directly to a client.